Just a quick blog post to let you know ThinKiosk 4.5 is here and with it comes a huge list of new features and functionality requested by you. HA features are now available in the ThinKiosk Broker. The Broker service can now utilise Microsoft SQL for the database and an easy migration utility can be utilised to do so. Brokers can now be load balanced via Citrix Netscaler or Microsoft DNS round robin. The ThinKiosk Broker can now deliver software updates directly to clients. The ThinKiosk Broker can now authenticate against active directory. 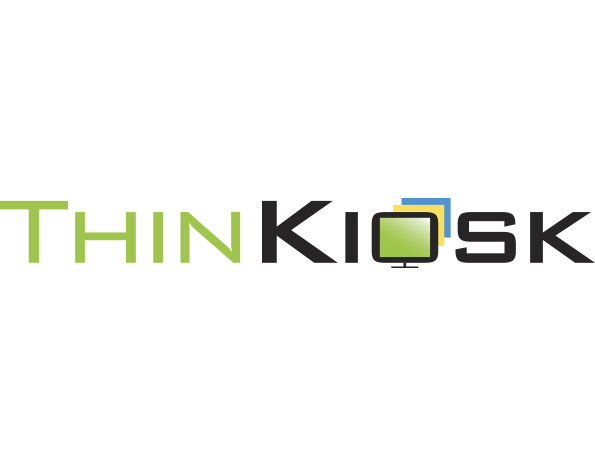 The ThinKiosk receiver functionality has been moved to the applications tab in our new ThinScale Connector functionality. The Client can now communicate directly with Microsoft RDS Broker services. 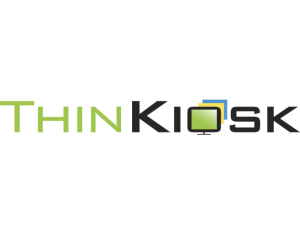 Allowing customers using Microsoft RDS or VDI to use ThinKiosk to connect, enumerate and launch resources within ThinKiosk, without RDP files. 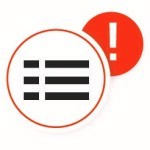 The Client now supports password changing and legal notices for the ThinScale Connector. The Client now supports “auto launch” logic to specify which desktops to auto launch on logon. The Client now starts up at least 40% quicker than previous versions. The Client’s communication logic has been redesigned to allow management even when nobody is logged in. The Client now supports central software updates from the Broker, allowing push software updates. The Client now has an authentication API for use with Imprivata tap and go cards or similar technology. The Client is now smart enough to detect DNS round robin when connecting to a Broker and will use the list retrieved from DNS as a broker list to try when starting up. The Clients will delete stale or old user profiles periodically to keep machines clean. Many, many improved administrative features allowing ease of access to the system for administrators. We’re extremely proud of this update and we look forward to hearing from you! This entry was posted in ThinKiosk, ThinScale and tagged Citrix, MIcrosoft RDS, ThinKiosk, ThinScale, xenapp, XenDesktop on August 13, 2015 by andyjmorgan. 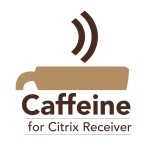 Just a quick note to say I’ve finally updated Caffeine for Receiver to support receiver 4.2. I had neglected to update this tool for a while, until I actually needed it and the remote screen saver annoyed the hell out of me. necessity is the mother of product maintenance it seems! Anyway, I digress, check the original blog post here for the downloads and configuration options. In other news, if you’re familiar with ThreadLocker, watch this space, it’s about to get a serious overhaul! PS: stop asking me for a mac client, it’s not possible as there is no ICA SDK / API for mac. This entry was posted in Citrix, Misc, XenApp, XenServer and tagged Citrix, Receiver, xenapp, XenDesktop on February 3, 2015 by andyjmorgan.